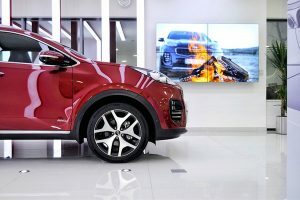 Zytronic, a leading supplier of durable, high performance Projected Capacitive Technology (PCT™ and MPCT™) touch sensors, and Istanbul-based integrator Nerotouch, have digitised Kia’s flagship dealership in Istanbul with a unique and exciting way for customers to view the range of vehicles on offer. 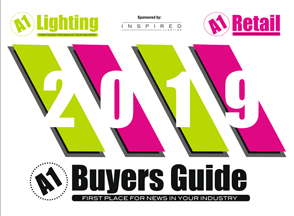 Nerotouch was able to exceed Kia’s expectations by creating a lightweight table that can be moved around the car showroom, allowing management to adapt the layout to changing needs, for example by placing the table next to a new model. 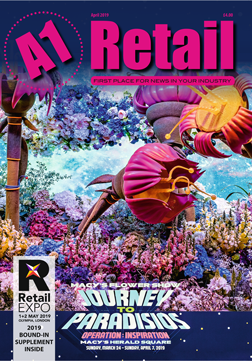 It also enables sales staff to experiment with different locations to see which is the most convenient and productive position for customer engagement. The custom designed 42” ZYBRID touch sensors are manufactured from thermally tempered 4mm anti-glare etched glass, combining leading class durability, a low “stiction” surface for optimum finger glide, and excellent image visibility under overhead lighting. 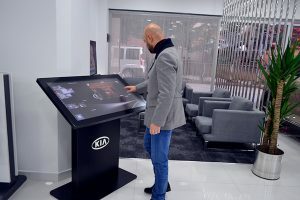 Photo caption: The Kia flagship dealership in Instanbul has installed touch tables using Zytronic technology and a four-screen video wall for customers to view information in a new and dynamic way.